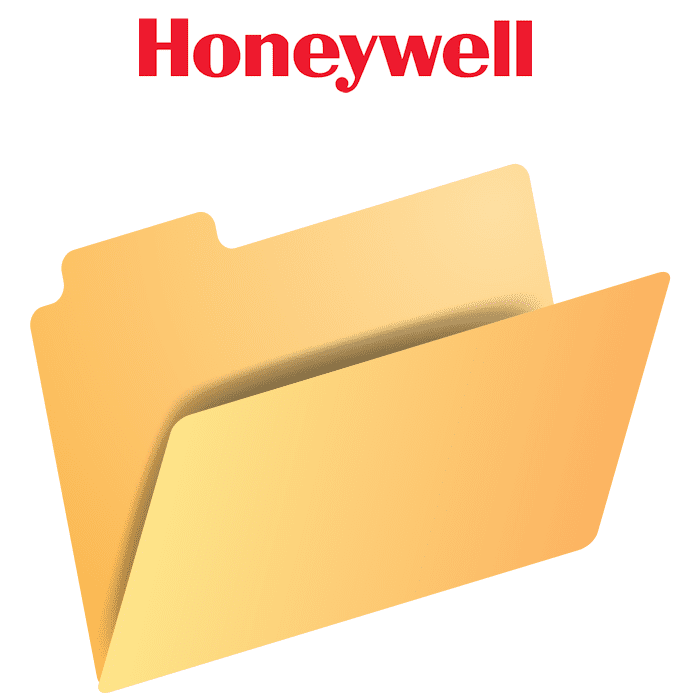 Please Note: The Honeywell 7670F mounting bracket has been discontinued without replacement. 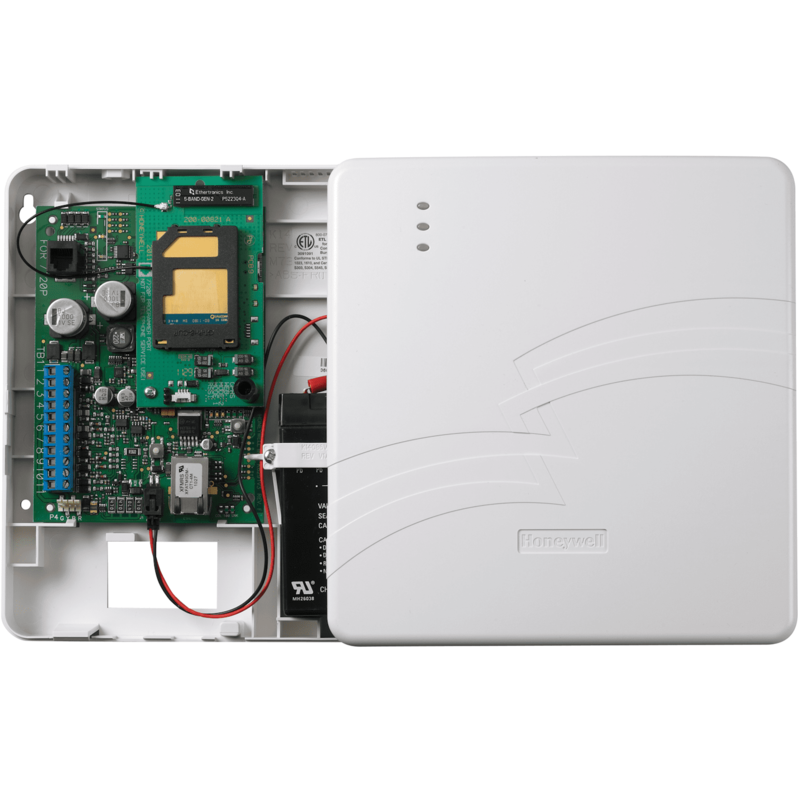 The Honeywell 7670F is a mounting bracket for the GSM-ANT3dB antenna. 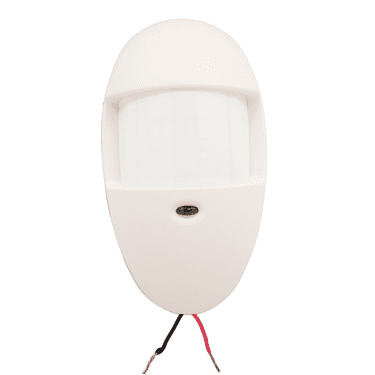 The 7670F mounting bracket allows for easy installation of the AlarmNet cellular antenna outside.